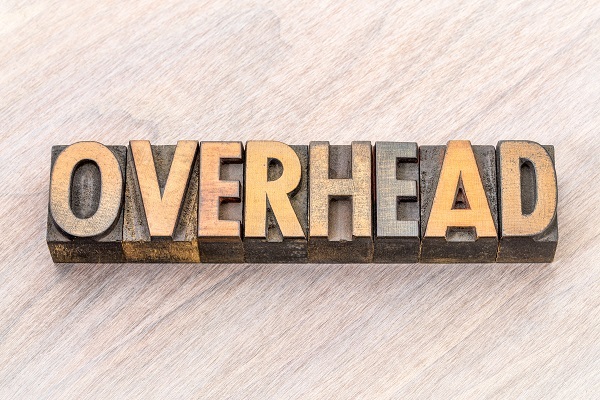 How to effectively manage your overhead: treat it like any other expense, with care and constant review. Overhead is one of those numbers that always seems too high. Why? In my experience it is because like a credit card we charge items to the card and forget that the balance is always growing. It grows in good times and then when business softens, as it ultimately will, we are stuck with the number. A little care and constant review can prevent overhead creep. The first step is to identify what items make up your overhead number. Cost of occupancy is the first number I look at. This number should include your lease or mortgage cost, the cost of utilities, repairs/maintenance to your facility as well as any other items that go into your building or lease space. Once you have a number you need to ask yourself does the business require this type of or this much space to operate efficiently? Are their alternative locations that would work as well or perhaps better that would have a lower cost? Once you evaluate your location cost then move onto other overhead cost such as your fleet or company cars. Again, ask are their other or alternative choices that could be made that would lower the overall cost? Travel cost are an area that can be very challenging to control. First class may be nice, but will economy work as well and bring in the same revenue? 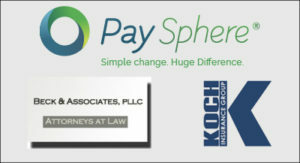 A third area to look at is the cost that can be renegotiated such as equipment or mortgage loan. Yes, it takes a real effort to renegotiate, but if the savings are significant then you might want to invest the time and effort to make the change. The same would apply to any other expense in the business. A fourth and final area to look at is the creep in cost itself. You need good numbers to start with, which is the main reason, keeping a good set of books is so important. Overtime cost have risen and in many cases the company has upgraded the product or service that is part of overhead. It is so easy to lose track of what you are paying now versus what you paid just a year or two ago. A general audit of your overhead expenses most often will show the creep of expenses and give you the time to adjust. A downturn of the economy will turn show the same creep, but it will also come with a certain amount of panic and pain to make the adjustment. 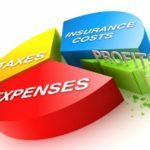 The choice is yours, address overhead cost on a regular basis or watch your business suffer the consequences when revenue softens.